Discover the right path for your future through fun and interactive curriculum that will allow you to test your personal and academic strengths in true-to-life simulations and hands-on clinical training, while you gain the confidence needed to give yourself a leg up on your future. 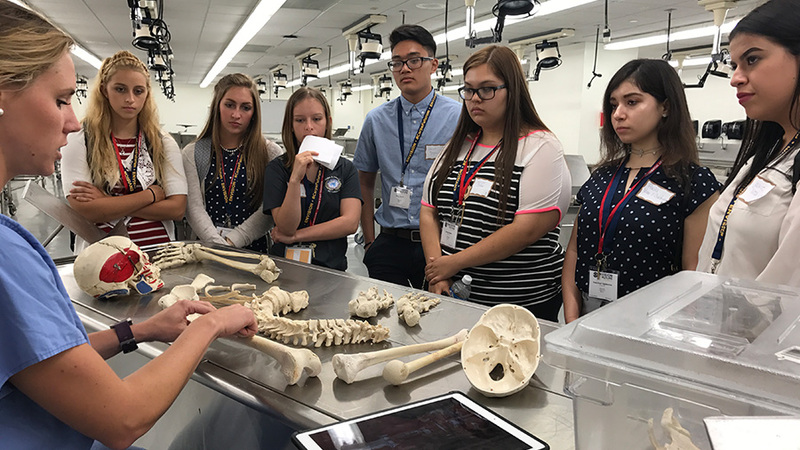 Experience the Envision NYLF Medicine program on a college campus in any one of nine cities across the U.S., each chosen for their world-class medical universities, hospitals, facilities and research centers. 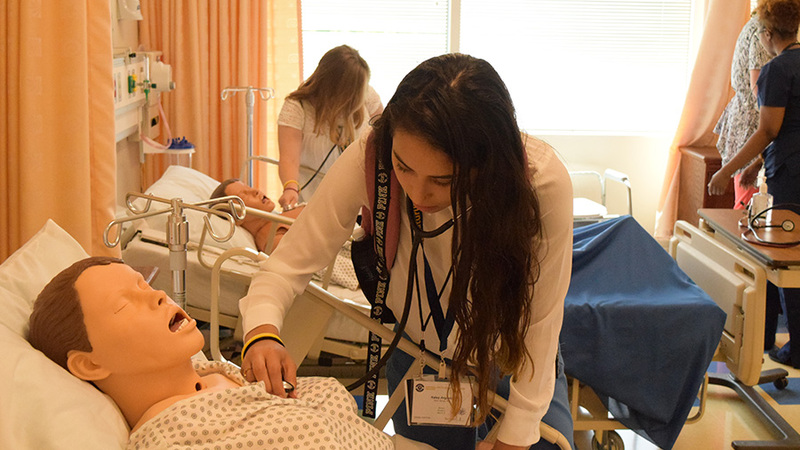 At the Envision NYLF Medicine program you will visit and train in the same medical simulation centers that med students, residents, and physicians do and gain hands-on experience in a variety of medical procedures using the latest technology with guidance from experts. Immerse yourself in the life of a medical student and get real-world experiences through observation, simulation, and hands-on training like suturing, taking blood pressure, and performing neurological exams. Additionally, you will meet and intermingle with graduate students who will provide important insight into how to successfully navigate the medical school application process, and tell you what you can expect throughout a typical first year in medical school. 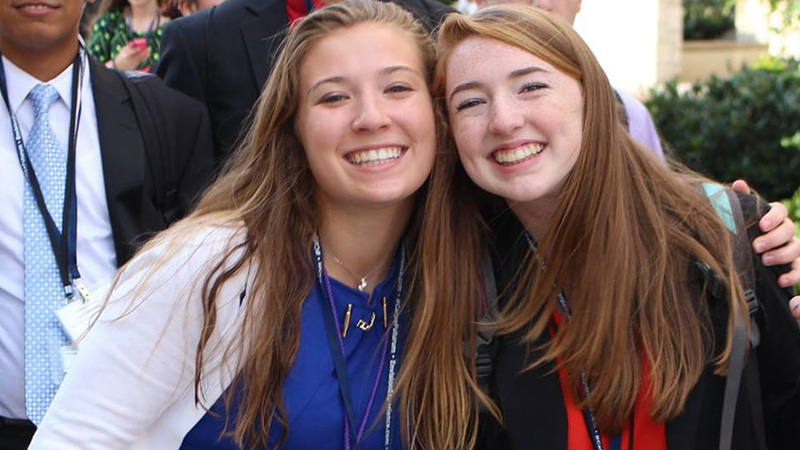 Network with like-minded peers, students who come from top high schools all across the U.S. who will be your future colleagues in college and beyond. In addition, you are eligible to receive college credit from George Mason University by completing the program. The program was extremely helpful in putting my career in motion and leading me to a more defined career in the medical field. 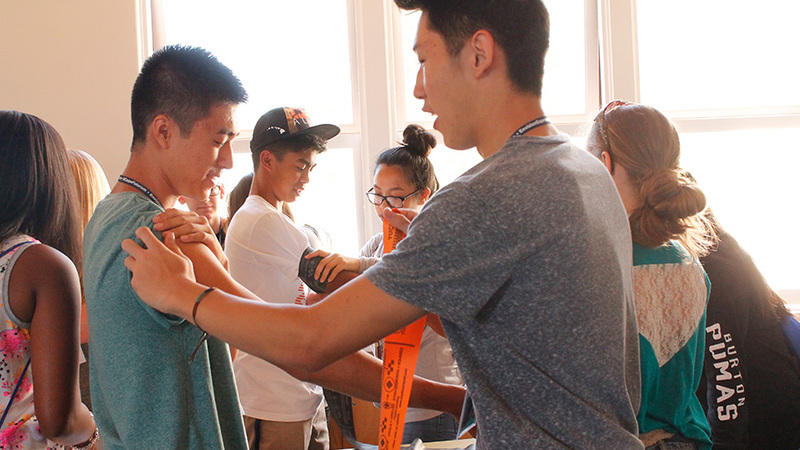 Want More Information about Envision - National Youth Leadership Forum: Medicine at UCLA?